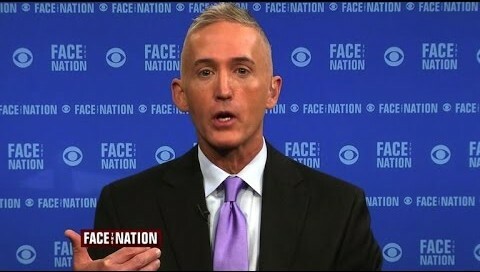 Trey Gowdy says He’s ‘Done’! I know that serving in Congress can be a thankless job, if you’re doing it right, but it was still surprising to hear Congressman Trey Gowdy (R-SC) be as blunt as he was with VICE News’ Michael Moynihan. In an interesting, and rather short interview, Gowdy opines on the ineffectiveness of the legislature and on how he can’t wait to be doing something else. He also says that he believes that Donald Trump is fit for office, and that he doesn’t feel good about the aftermath of the Benghazi investigation. The entire interview is well worth watching as Gowdy gives some incredible insight into the life and times of a Congressman who’s not in it for himself, but actually hoped that he could do some good.